Previous Writing an effective elevator speech and Happy Admin Professionals Day to me! Not Feeling Productive? 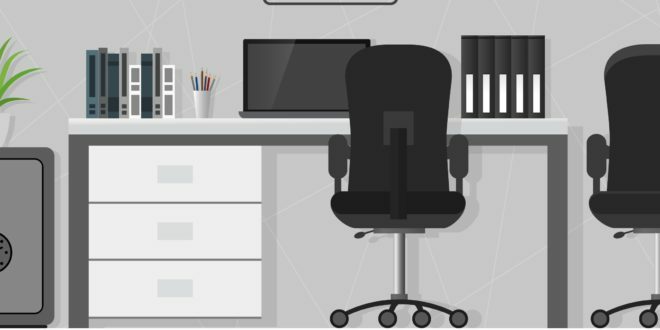 Your Workspace Might be the Cause. In this first post of a 12-part series on getting super organized in your workspace, we start at the beginning; the plan. Am I feeling inspired each day at work with my surroundings, or frustrated? Am I organized and efficient with my tasks, or scattered and disoriented? Are the materials and office supplies I need every day within easy reach, or am I always looking for things in a panicked rush? Have I outgrown my desk, worn out chair that hurts my back, and the old filing cabinet that’s overflowing? There are things that we can’t change about our personal workspace, but the good news is there’s plenty of changes and upgrades we can empower ourselves to make, right now! As you look around your office with fresh eyes, take stock of how much your workspace may be limiting your productivity, and simply making you have to work harder than you have to. I invite you to make a list right now of everything you don’t like about your office, whether it’s the equipment, furniture, lack of light, clutter, air quality, you name it write it down. This helps solidify a plan of action you can take to make changes that are overdue. And, if you don’t have one yet, consider hiring an assistant … a virtual assistant that is! Someone that will help you too, stay organized. This assessment and plan is the first step in the right direction to revamp and relaunch a chaotic and disorganized office, into a smoother operating workspace to help you get things done.